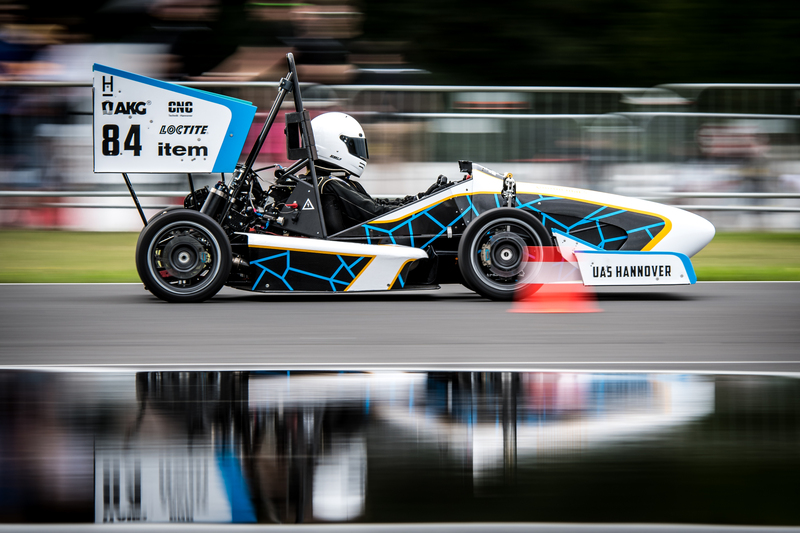 Founded in 2006 in Tampere, Finland, this team is coming back with their 12th car to Formula Student Netherlands 2019 after their great achievement of winning third place in the overall competition in the CV class last year. We had the pleasure of getting to know the team in more depth by talking to Sara Sinisaari, leader of the business department for Tampere UAS Motorsport. We are Tampere UAS Motorsport from Tampere, Finland. Our team has 40 members from many different fields of study, including engineering, business and even healthcare students. We operate as a registered association. 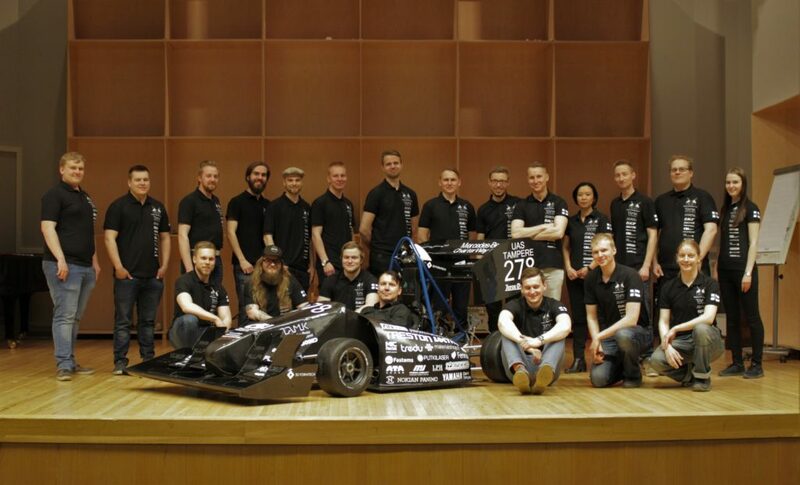 We are one of the three Finnish Formula Student teams. The team was established in 2006 and our first car was ready to race in 2008. This season’s car will be team’s 12th masterpiece. We have attended competitions in the UK, Italy, Germany, Hungary, Czech Republic and the Netherlands. We have always competed in the combustion engine vehicle class. We achieved our first trophy from first place in Skidpad in FS East in 2016. 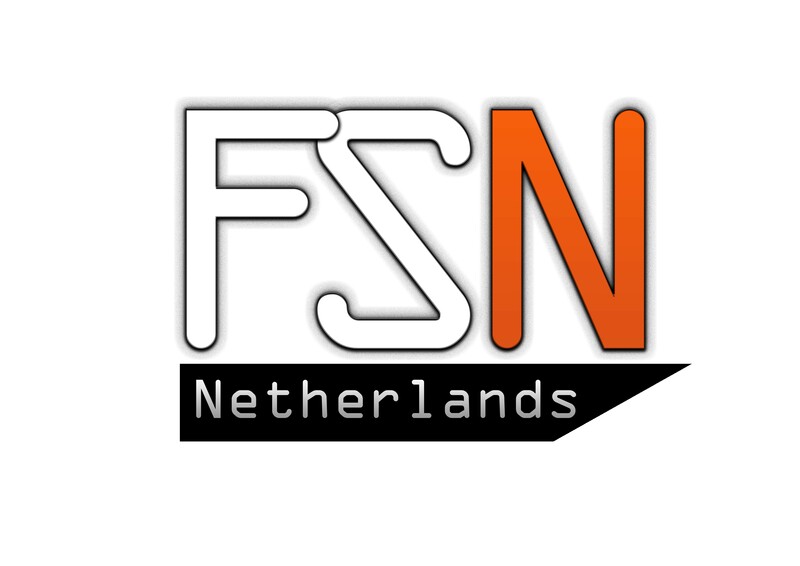 What does joining Formula Student Netherlands mean to you? 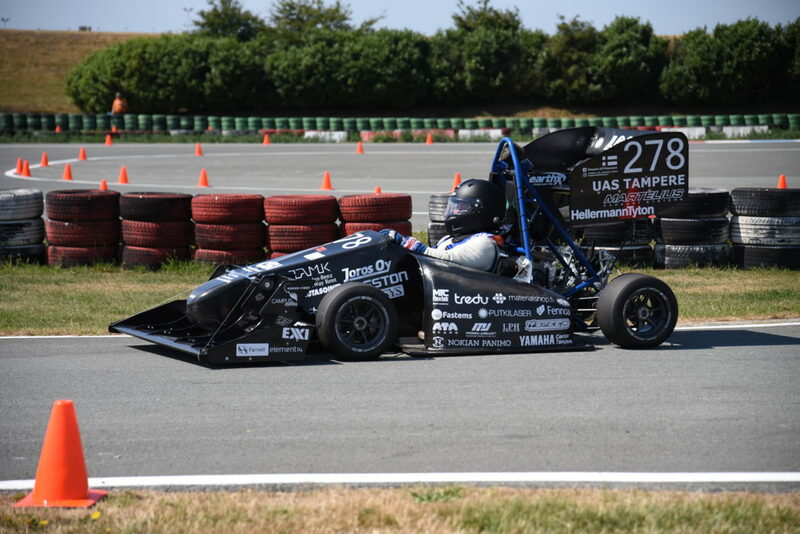 Joining Formula Student Netherlands gives us motivation to complete our car as early as possible since we have secured the spot in the competition. 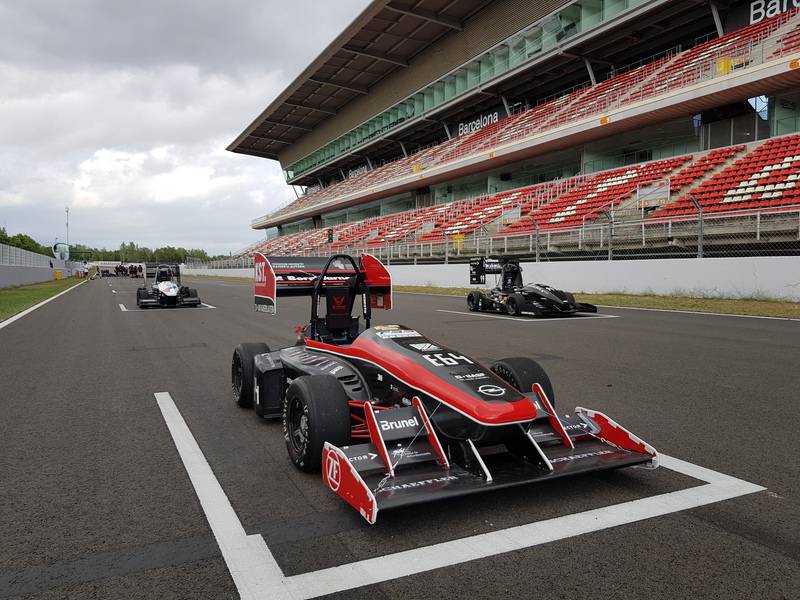 As it is the first FS competition of the year, it provides a great opportunity to test the car properly in action, but also leaves room to make adjustments for following competitions. What are your main goals for this year? 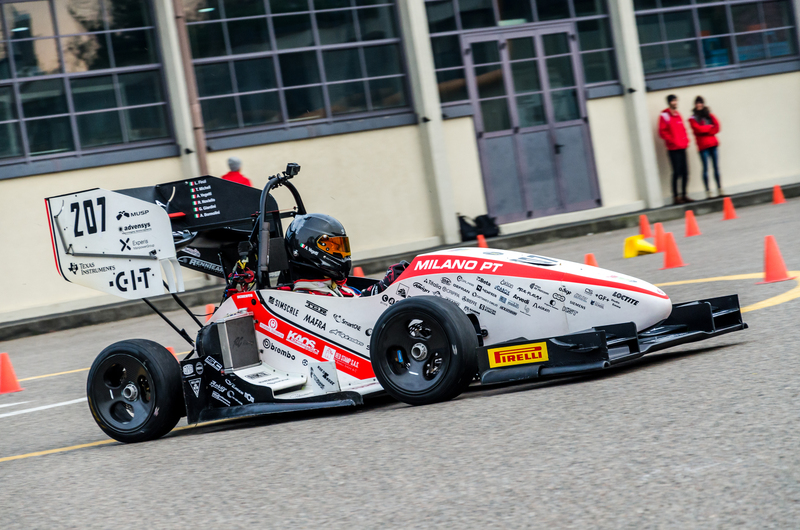 This year we want to develop our car even further in terms of reliability and design. We aim to have a finished car at the end of April at the latest. Our goal is to keep scoring good points in both static and dynamic events. It is also important to us to maintain the great team spirit we have by organizing regular team meetings and sauna-evenings. What made you think of/choose FSN? 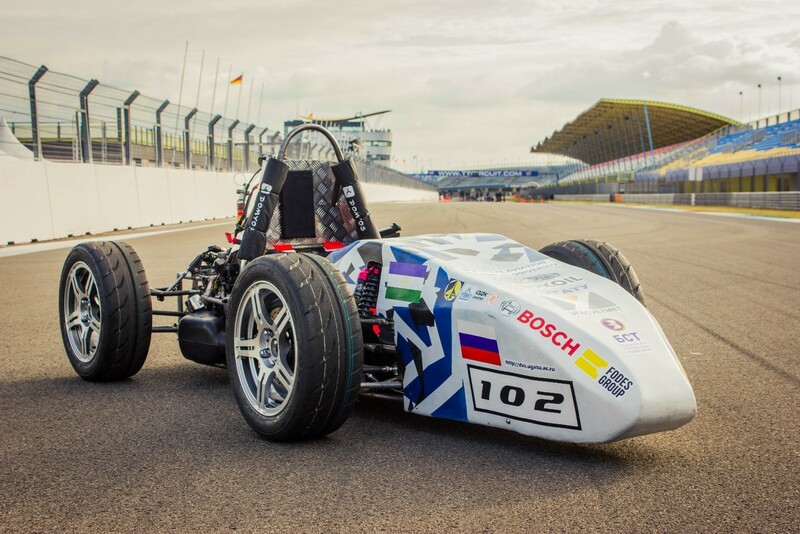 The formula Student competition in the Netherlands has always been organized skilfully. The facilities are great and the communication between the organizers and the teams works very well. Since we also have achieved great results in FSN, we want to see if that success still continues. What makes you different than the other teams? Our team works with quite a small budget compared to many other teams. In addition, our team doesn’t have any full-time workers. All the work is done before, between and after lectures and school assignments. We often get much attention also with our camp in the competitions. The whole team sleeps inside two or three big Finnish military tents. With tent stoves inside the tents, our members and belongings stay warm and dry through rain and cold nights. 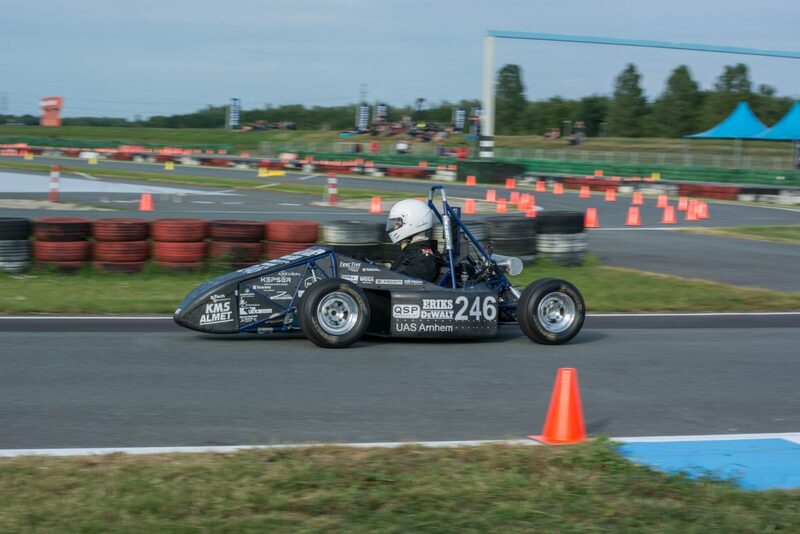 What is your biggest achievement in Formula Student so far? Our biggest achievement in the team’s history is from Netherlands last year. We were third in the overall competition in CV class thanks to our great success in endurance and efficiency. Describe your car in three words.